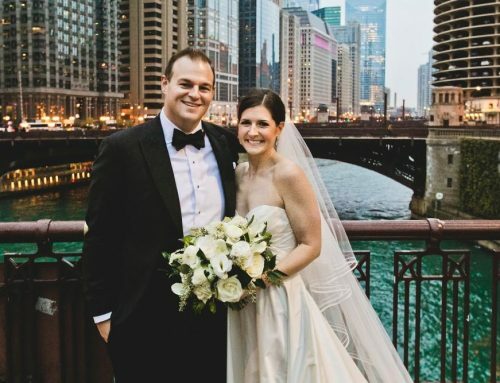 The photo booth experts at Chicago Mirror Booth stopped by the blog to chat about why couples should consider having a photo booth at their wedding reception and how they stand out from other photo booth providers. All photos provided by Chicago Mirror Booth. 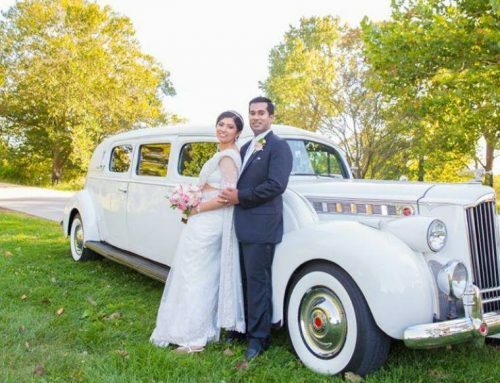 Why should a couple planning a wedding consider having a photo booth? 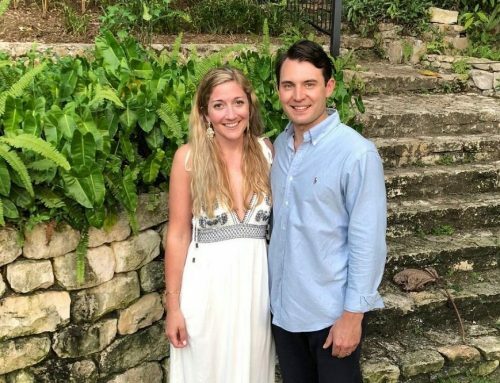 Couples should consider having a photo booth because it uniquely captures fun and memorable moments with loved ones on their special day. How is the photo booth experience you offer unique or special? 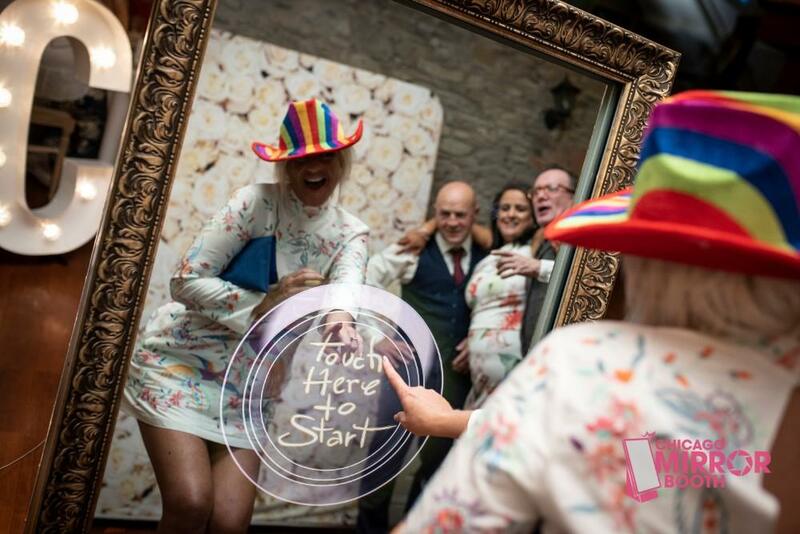 The Mirror Booth is different from the conventional photo booth in that it allows guests to take full-length body photos and simultaneously gives more room for larger groups of people to join in on the fun! 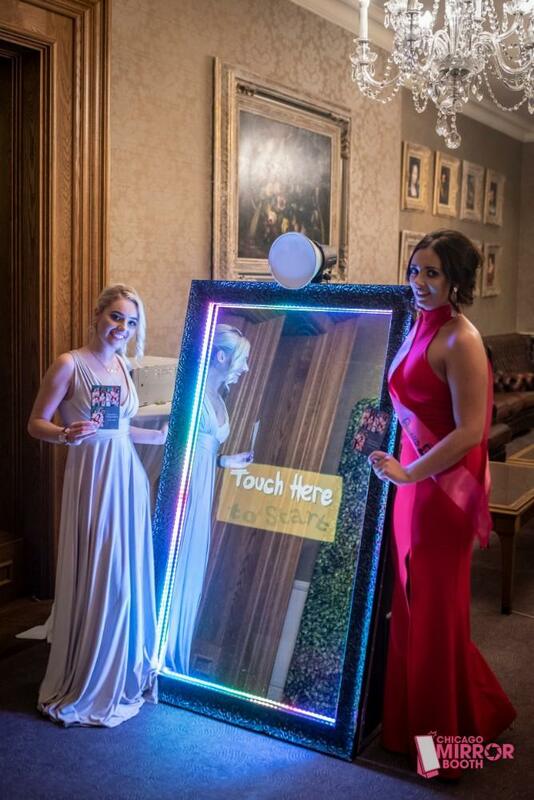 Our selfie mirror allows you to see exactly what the photo will look like without squinting at a screen or waiting for your photo to print. It allows guests to add emojis and filters to their photos as well as giving retake options, so everyone gets the perfect shot every time. 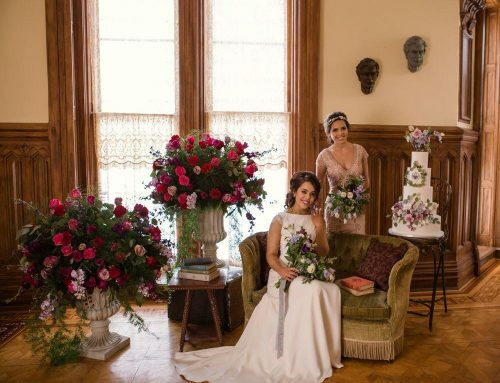 If a couple wants to have a photo booth at their reception, what should they consider before booking? 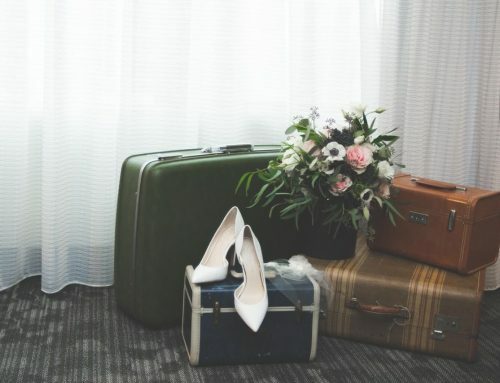 Couples should consider the different types of booths and space location before booking. 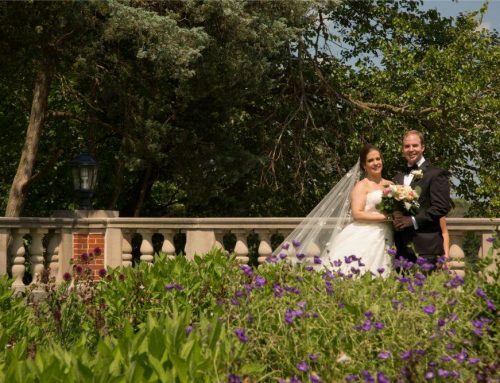 They should think about what photo layout they want for their photo strips (one photo or a multi-photo layout), what kind of experience they want their guests to have (more private in a closed photo booth or room for larger groups in an open photo booth), and if the venue will have adequate space to host a photo booth. They should also check to make sure there is an accessible outlet where they want to place the photo booth. 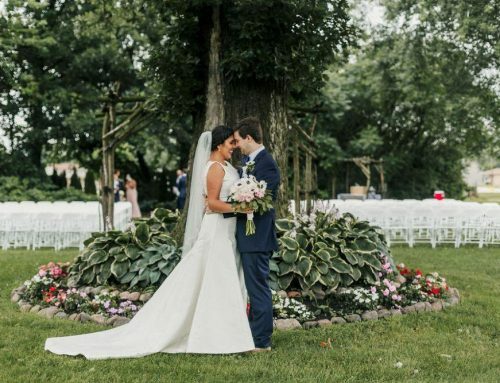 How can I ensure my guests will use and enjoy the photo booth? 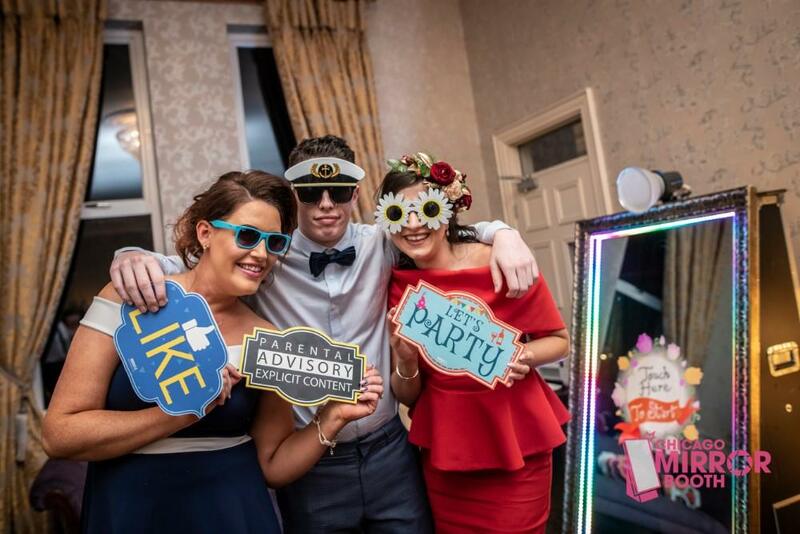 To get the most out of your mirror photo booth use, we recommend that the couple have signs that encourage guests to snap a photo to keep as a favor. 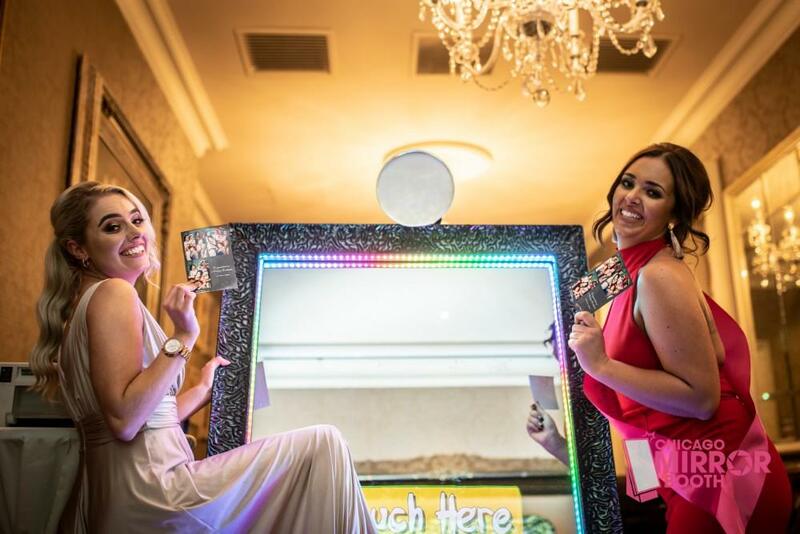 Other ways can include having the DJ announce the photo booth’s presence and having the mirror booth attendant encourage guests to step in the booth and make a memory. Outside of a wedding reception, what are other wedding events where a photo booth could be enjoyed? 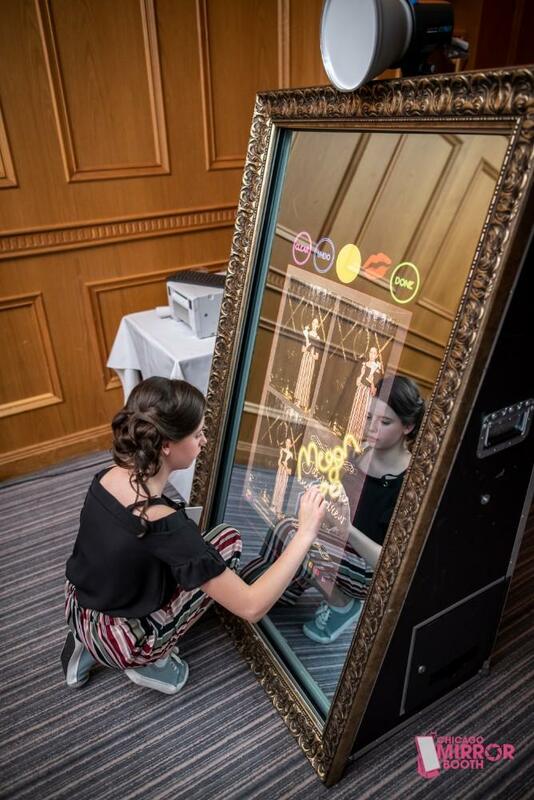 The Mirror Photo Booth can be enjoyed at any event. 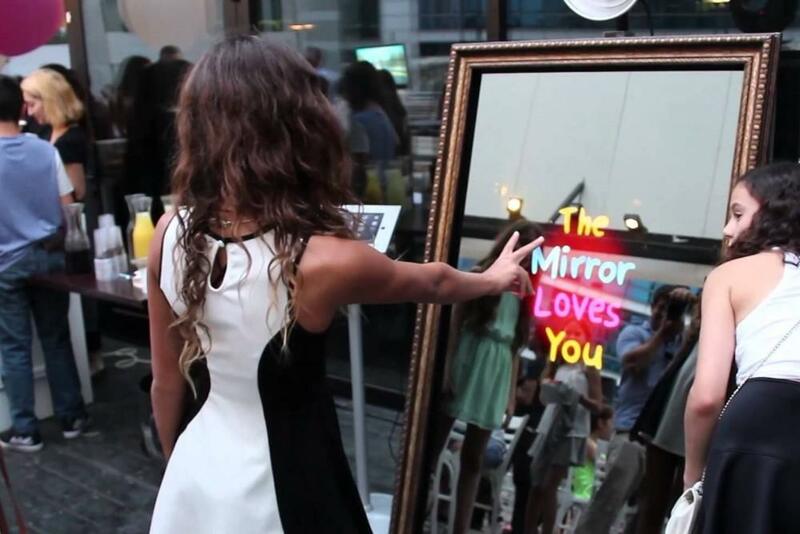 Chicago Mirror Booth has experience working with clients who use our services at corporate events, anniversary parties, graduation parties, bar/bat mitzvahs, sweet 16’s, quinceañeras, baby showers, and more! Chicago Mirror Booth offers a special and unique way to make any event better with their mirror photo booths. Email info@chicagomirrorbooth.com for more information.